IMA Cuscinetti have a new factory! 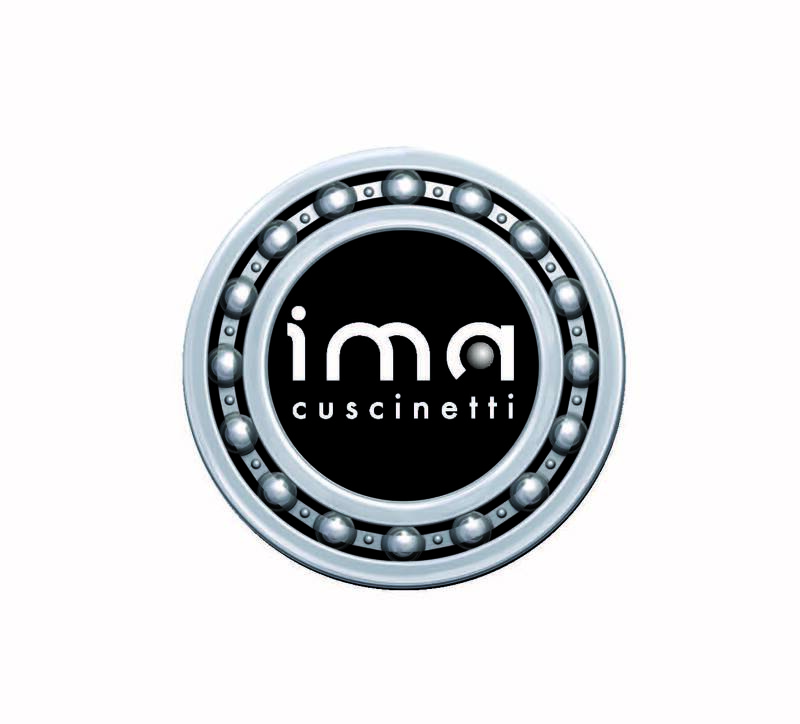 NEW ISOTS 16949:2009 CERTIFICATION FOR IMA CUSCINETTI-ITALY IMA CUSCINETTI is glad to inform you that its factory Ningbo Tongli Bearings in Cixi, Zheijang, China was certified ISOTS 16949:2009. The certification was issued by the prestigious French agency Bureau Veritas in March, 2014.
www.bearing-service.de Products Since 1990, we advise and supply industrial enterprises from all sectors in rolling bearing technology. At home and abroad. 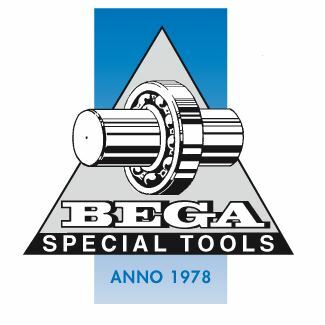 Focusing on the complex matter of rolling bearing technology makes sense: We offer extensive knowledge and experience like no other provider. Aire Bearings are now stocking : Bicycle headset bearings Hybrid ceramic headset bearings Bicycle max complement bearings Hub bearings BMX bottom bracket bearings Mid Bearings for Bottom Brackets. Electro Static Technology is pleased to announce the 2013 Distributor of the Year awards. These six awards recognize outstanding sales and superior customer service of AEGIS® Bearing Protection Ring Technology. The BETEX MF Quick-Heater is an air-cooled middle frequency induction heater that enables you to carry out all sorts of dismounting and mounting tasks in a very efficient way.